For the dervish, passionate and ecstatic adoration for the Divine Beloved illuminates both the heart and the mind. 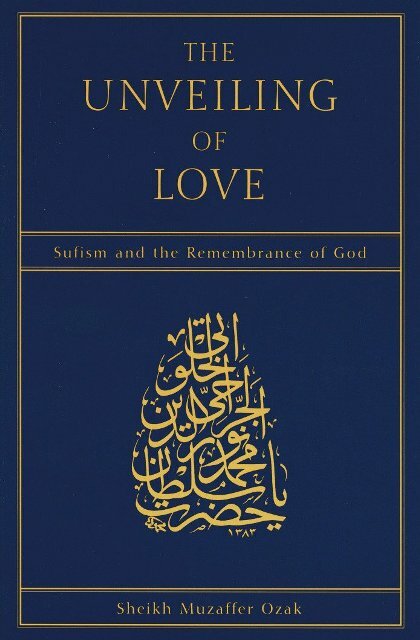 With the help of poems, traditional teaching stories and brief passages from the Quran, Sheikh Muzaffer Ozak unveils the meaning of spiritual affection and explores the relationship of lover and beloved. Expressly written for a Western audience, The Unveiling of Love presents valuable guidance for those with long experience in Islam as well as for those who are encountering Sufism and the meaning of divine passion for the first time. 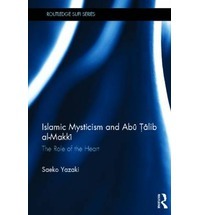 The author’s preface in this new edition includes material never previously available in English. 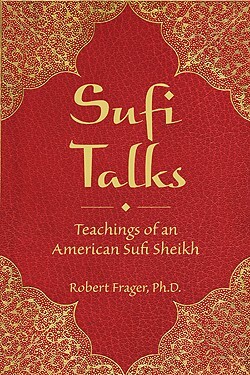 In it, Sheikh Muzaffer recounts some of his enraptured first encounter with Western seekers.